Looking for healthier food options at Fresno State? The Bucket Grill and Pub is now featuring a new healthy eats menu in addition to its specialties menu. The former consists of healthy vegetarian, vegan and gluten-free options, according to Megan Sarantos, manager for University Catering, Bulldog Bites, Taco Bell Express and The Bucket. That bowl is gluten-free and contains chickpeas, avocado, charred vegetables among other sides. After numerous requests from the campus community, the new menu was added for healthy alternatives and meals that meet dietary restrictions. You won’t find nutritional information on the menu. However, Sarantos said she hopes to have it up by next year. Before implementing a healthy menu at The Bucket, Taco Bell was on the verge of closing due to significant financial investment for brand updates, according to Sarantos. 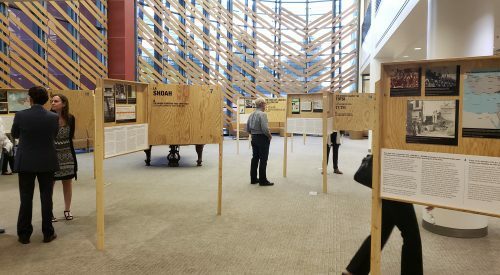 “Concerns were voiced about eliminating the inexpensive price point from our dining options, so we decided to, instead, renew our agreement with Taco Bell and add healthy options in The Bucket,” said Sarantos. Fresno State has extended its license agreement with Taco Bell for an additional 10 years. 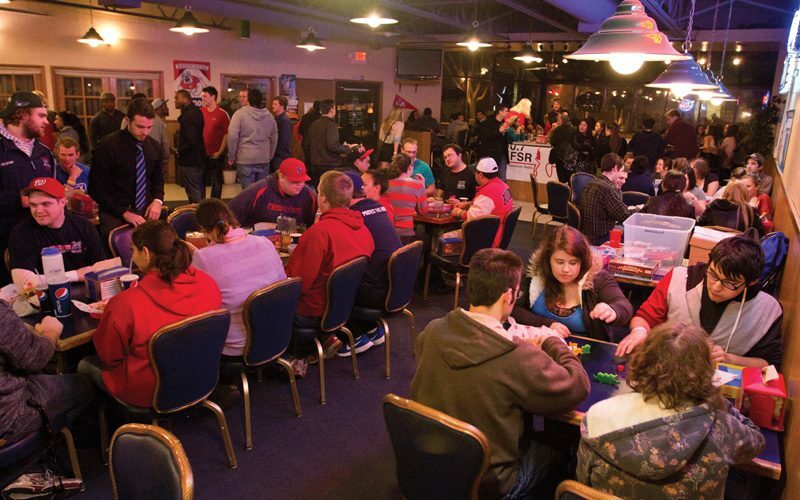 The Bucket isn’t the only restaurant on campus where students can find healthy meals. 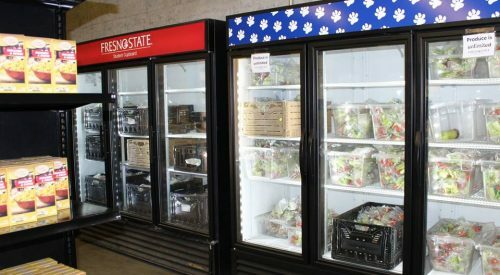 The grab-and-go options at the snack bar in the University Student Union and the Paws-n-Go locations offer healthy meals, including vegan, vegetarian and gluten-free. The Student Cupboard has a new look. Have you seen it?